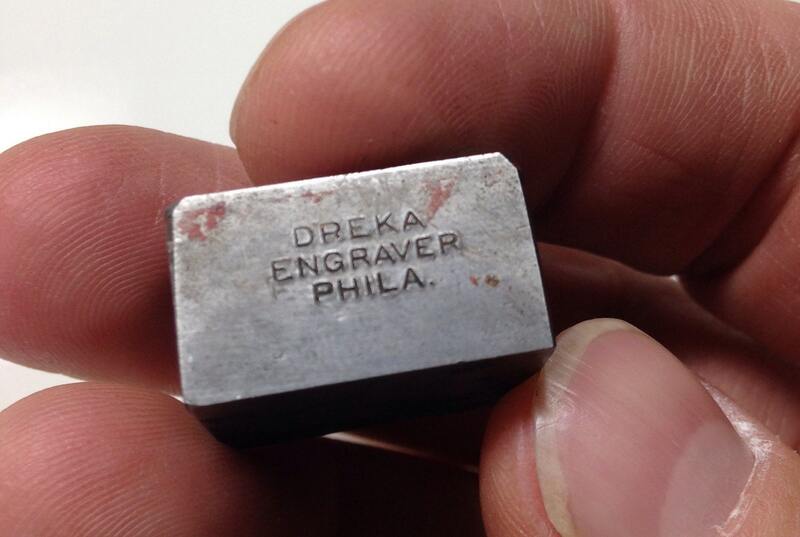 This is an antique seal created by master engraver Louis Dreka of Philadelphia. Dreka created The Great Seal for the United States Senate in 1876 (see http://en.wikipedia.org/wiki/Seal_of_the_United_States_Senate). 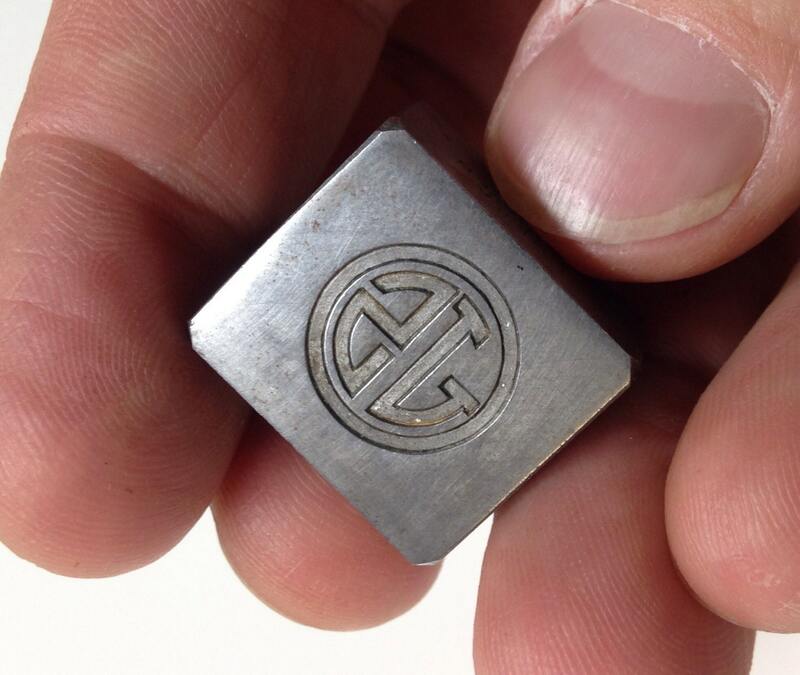 He is widely held to be among the most talented steel engravers of all time. Dreka's customers often waited 1-2 years for him to produce a custom seal that he was satisfied to deliver. When stationary was needed for exercises at the Inaugural Ball Deidcatory Exercises at the National Capitol, it was Dreka who produced the invites. He was known widely in the US and abroad. At his death, he was proclaimed the "..greatest engraver the stationary business has ever produced." 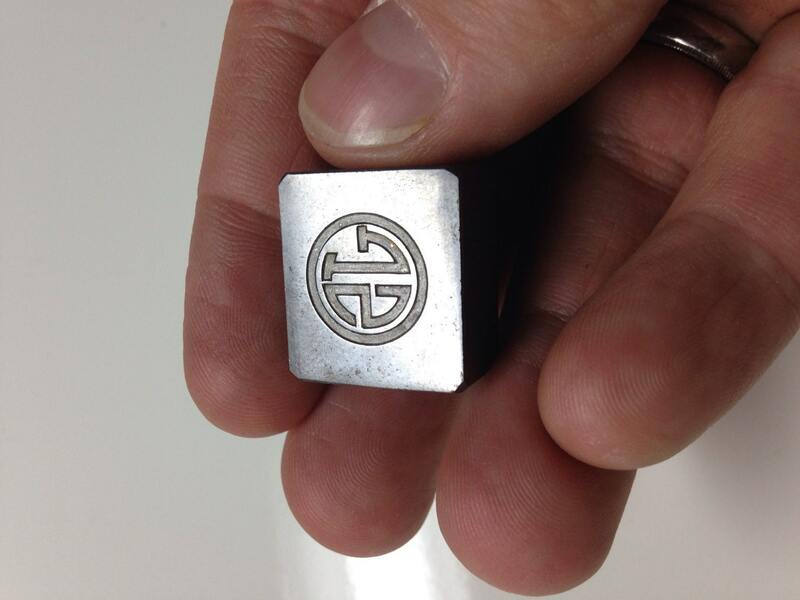 This seal features a JS monogram. As far as I can tell, this is one of four characterized Dreka seals. One is in a locked mahogany box in the United States Senate. A second is in the Glencairn Museum in Philadelphia. The other two are in this shop, one being the JS seal. This one is signed, "DREKA ENGRAVER, PHILA". Please let me know if you are aware of other examples of his exceedingly rare work. 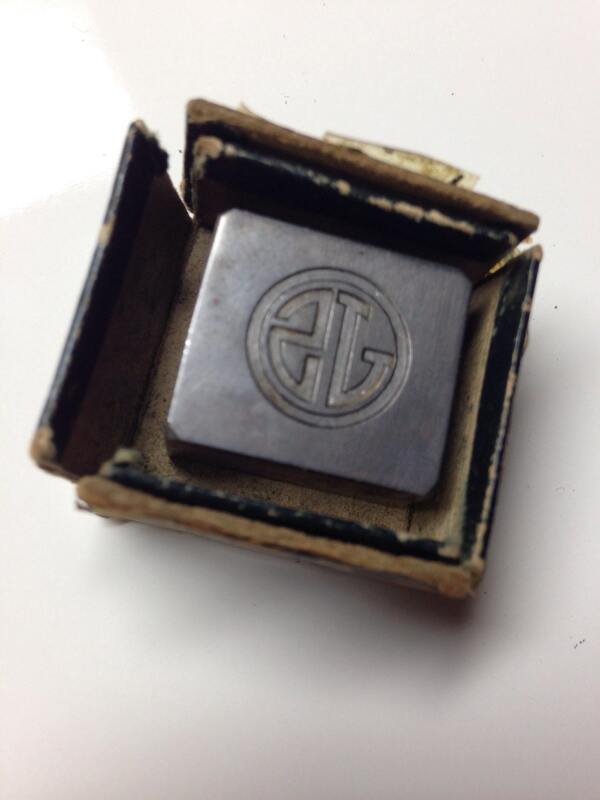 Recovered from an antique sewing machine drawer by a picker in Pennsylvania. 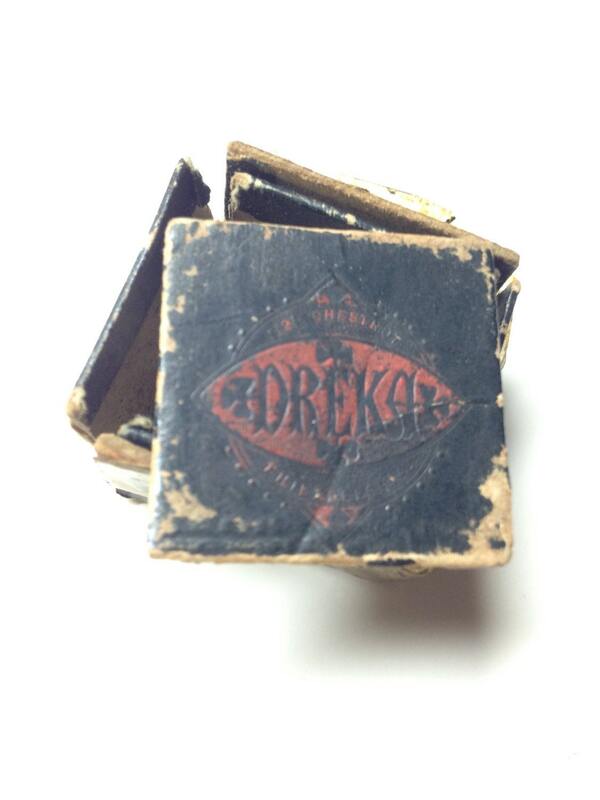 This listing is believed to have the only existing original Dreka trade box.